There is a key that opens every house; let Scarlett be that special key to open the door for your real estate needs. Raised in a real estate developer family, Scarlett understands the complexity real estate brings. Originally from sunny California and having experience buying and selling her own properties in Canada, she has lived in the Okanagan since 2004 and calls it home. Equipped with her Bachelor of Arts Degree from the University of Alberta in Sociology and Political Science, along with an array of additional diplomas in Criminology, Accounting and Editing, Scarlett continues her education to provide enhanced services for her clients. Whether you are downsizing or up-sizing, looking for a cozy condo or lavish mansion, seeking for that forever home or commercial property, understanding foreclosures or estate sales, Scarlett can assist you in achieving your property desires. She has worked with both first time home buyers and seasoned real estate owners so she has the knowledge for you to succeed in your real estate goals. As always, Scarlett will provide all clients with excellent and dedicated real estate services with her innovative marketing strategies in the Okanagan Valley. 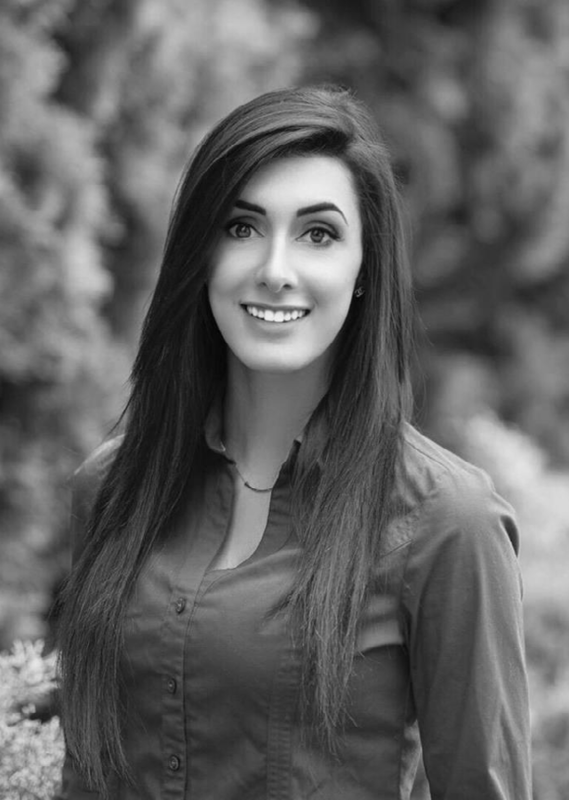 Allow Scarlett Barber to be your real estate professional to buying or selling your Okanagan dream luxury home today.